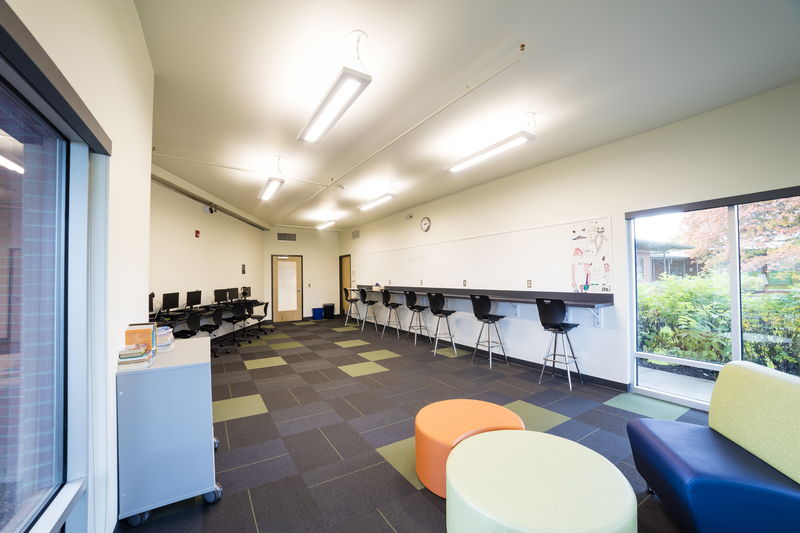 Educational - James E. John Construction Co., Inc. 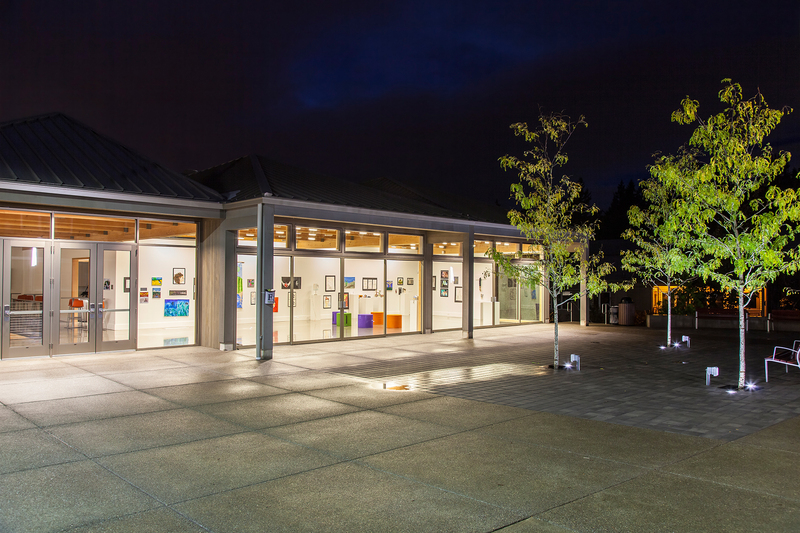 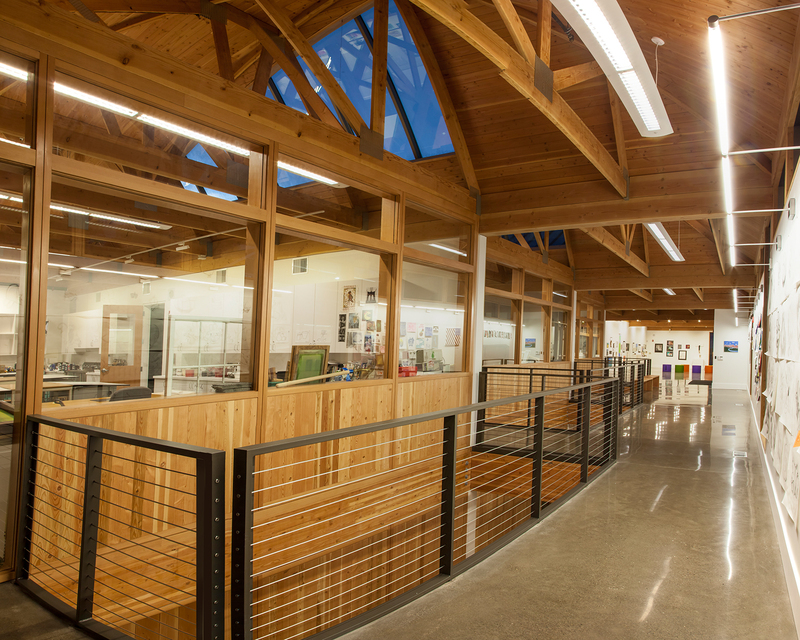 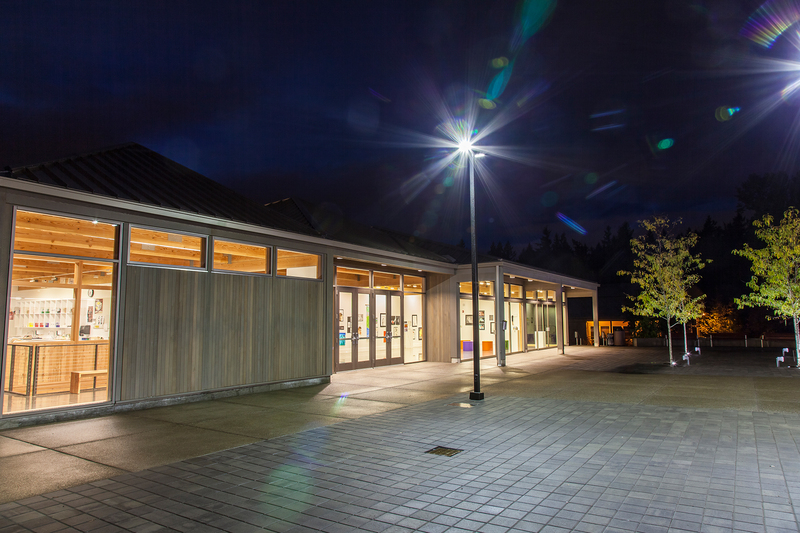 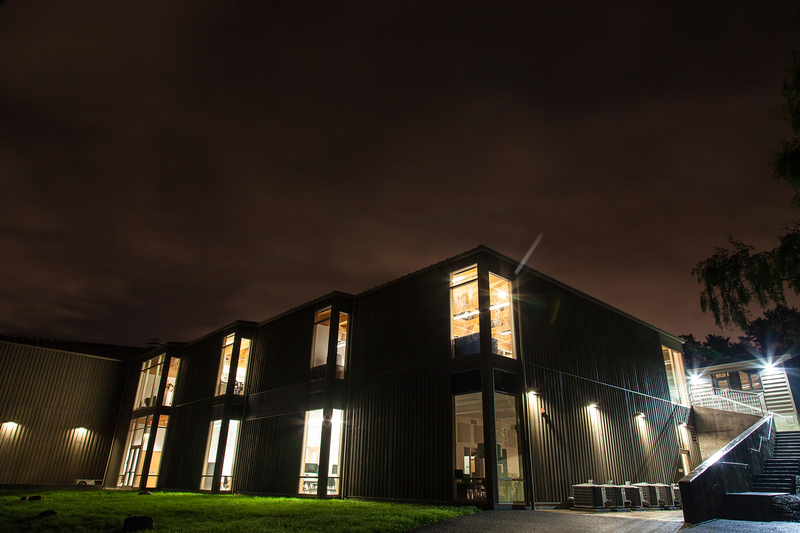 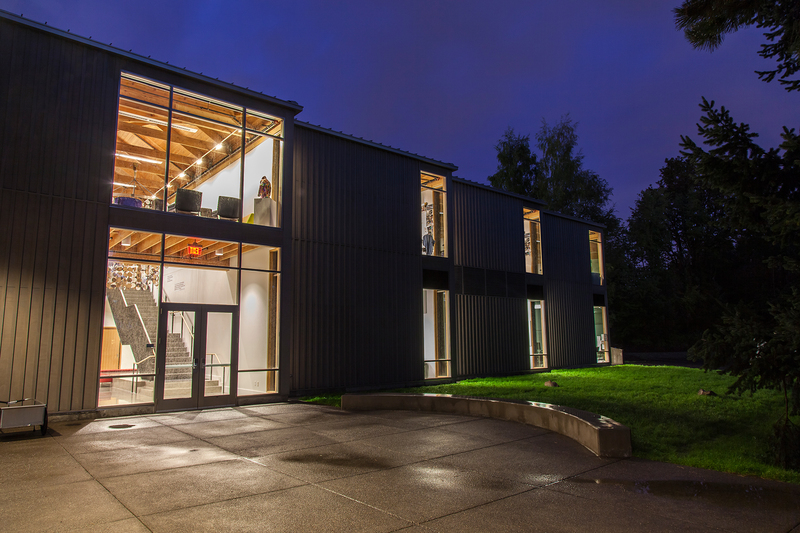 Designed by world renowned Architect Brad Cloepfil, construction of the Creative Arts Centre – completed on schedule – to welcome 750 students to the 60-acre college-like campus of Catlin Gabel for the 2013-14 school year. 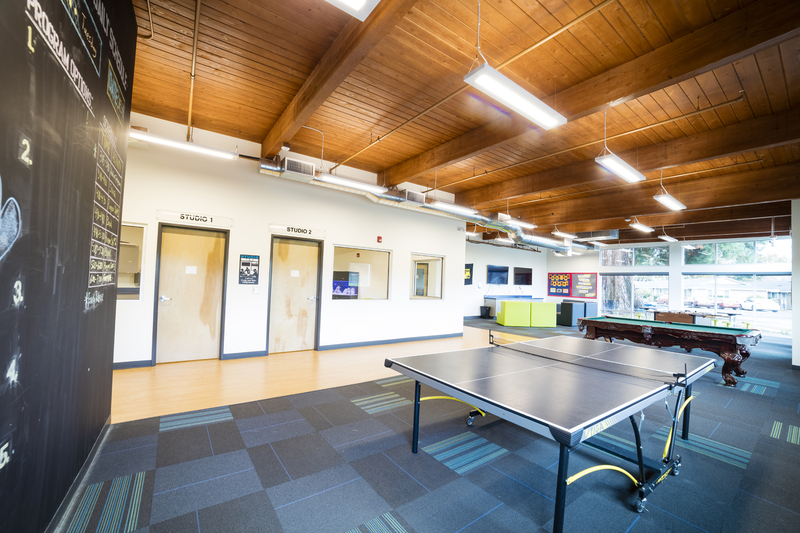 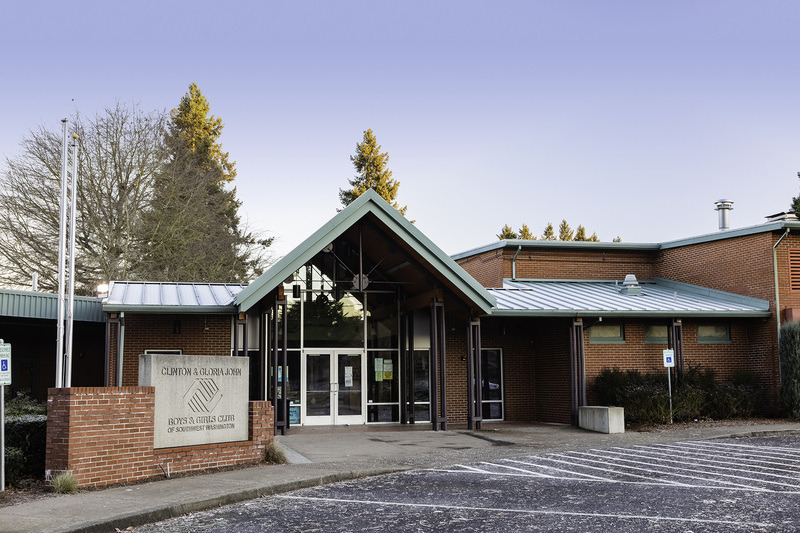 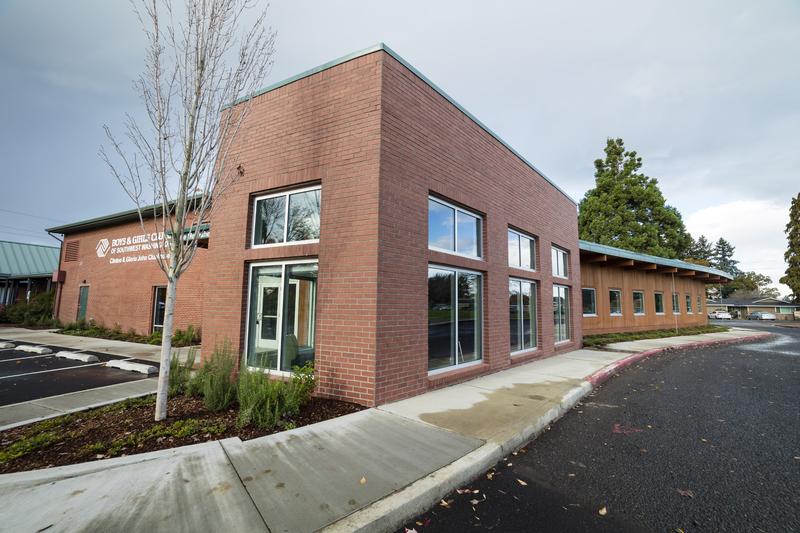 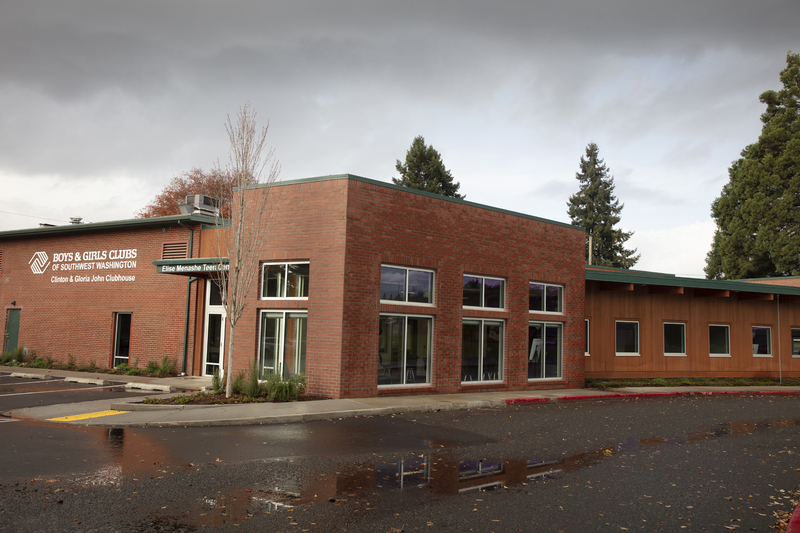 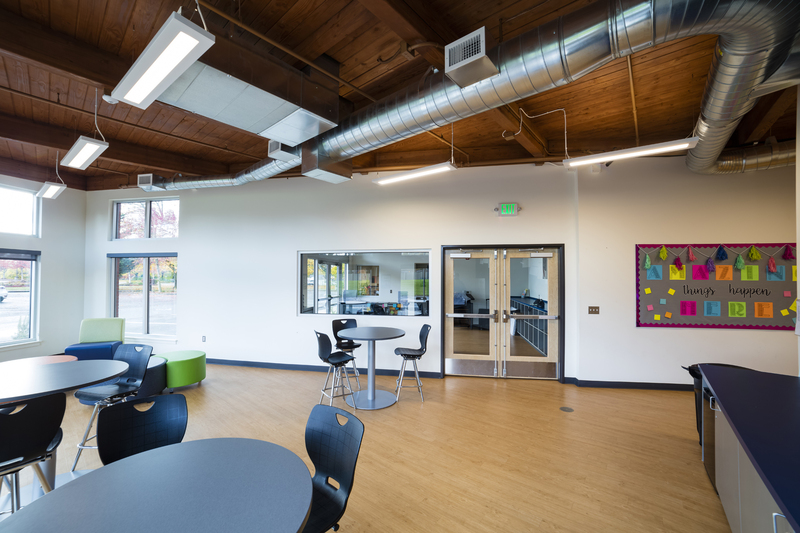 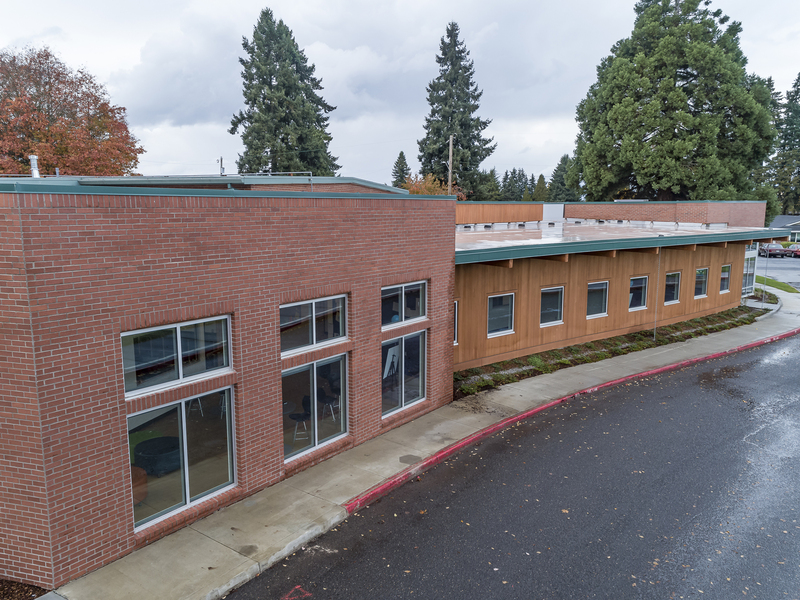 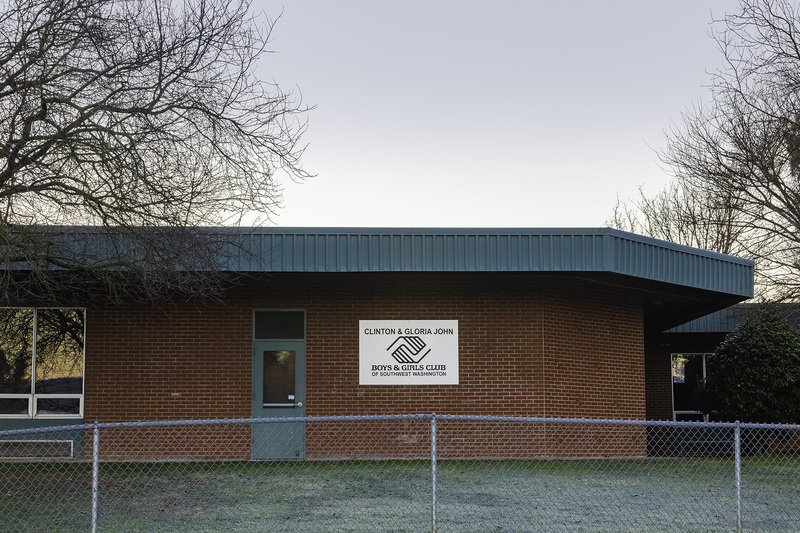 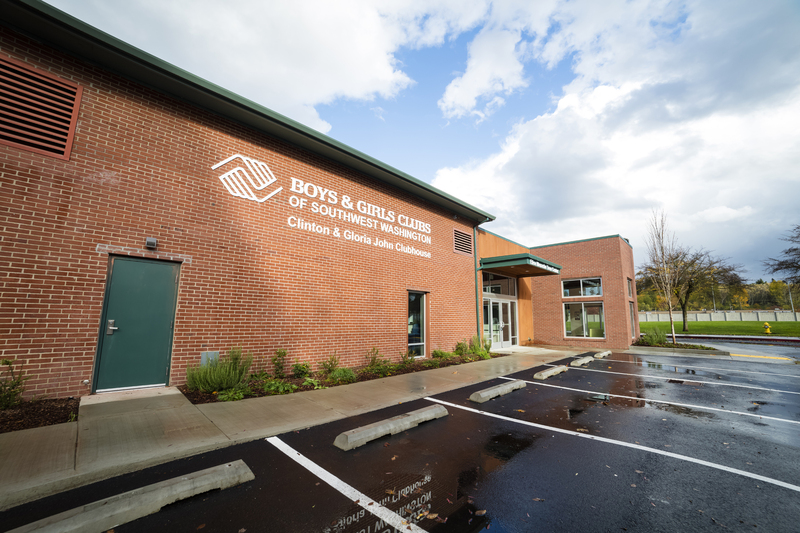 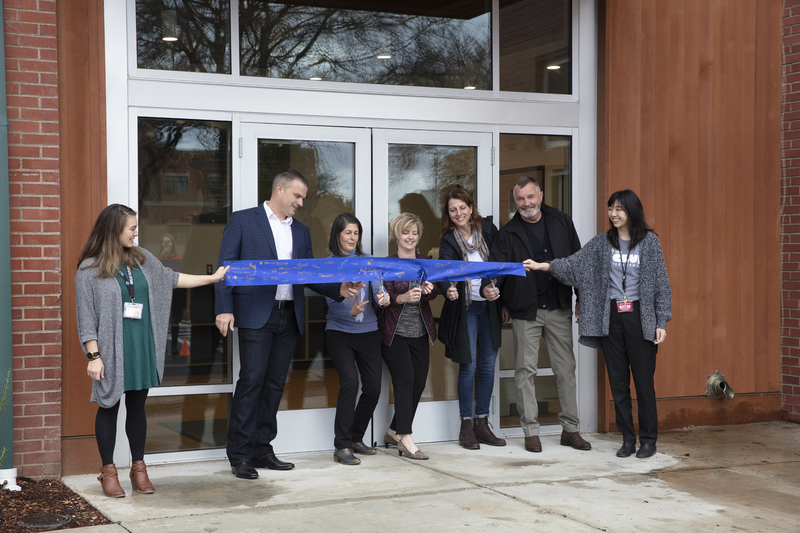 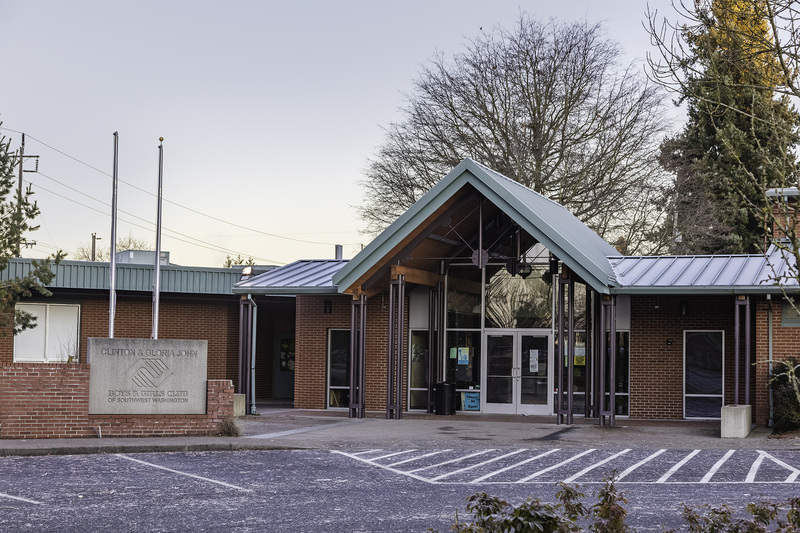 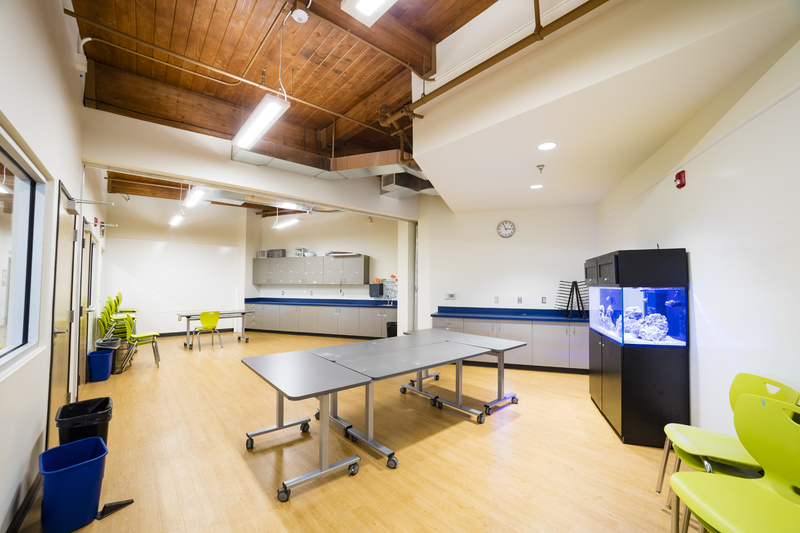 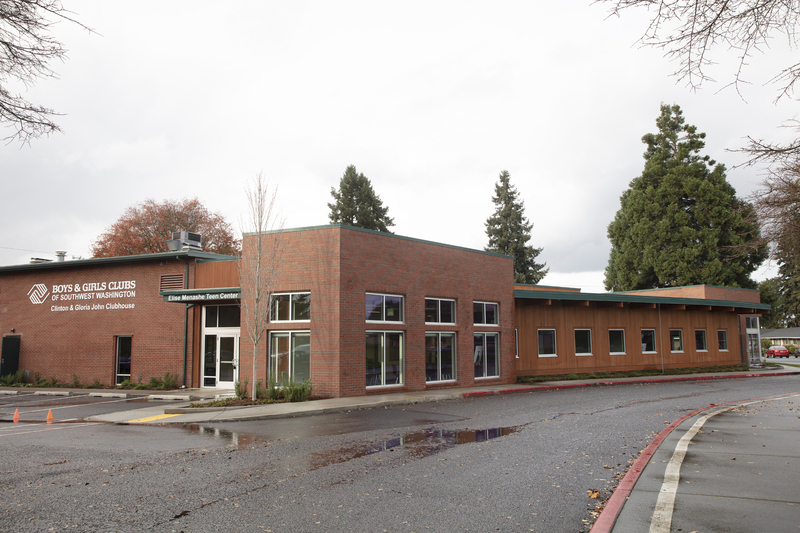 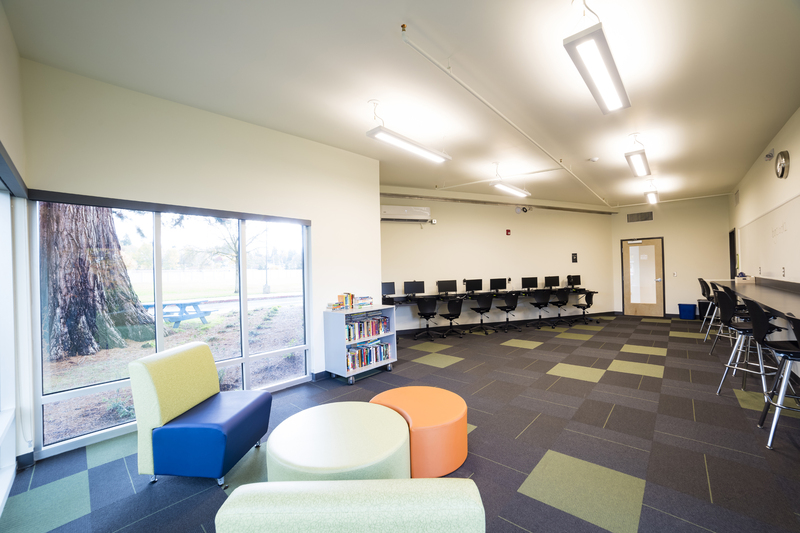 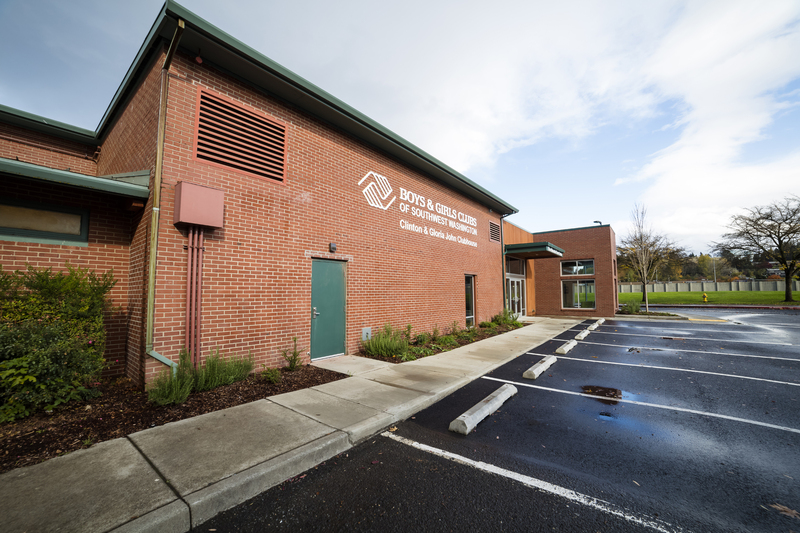 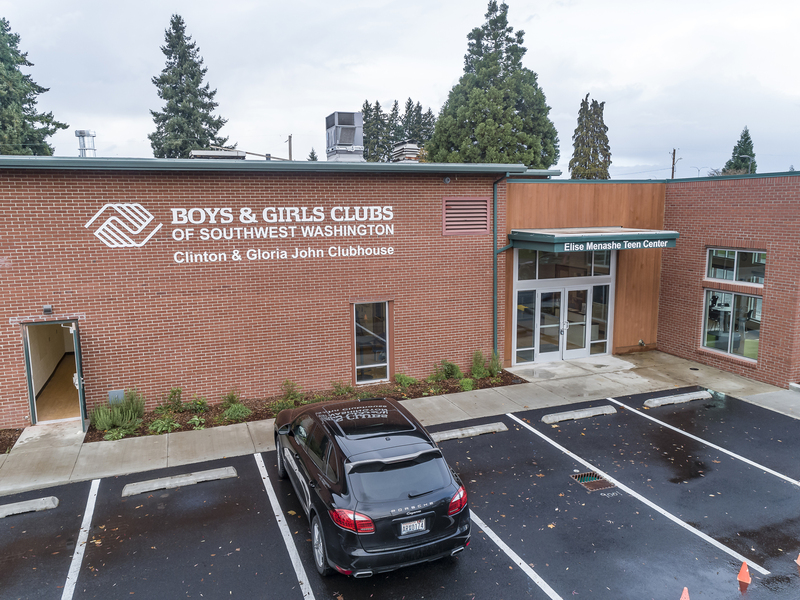 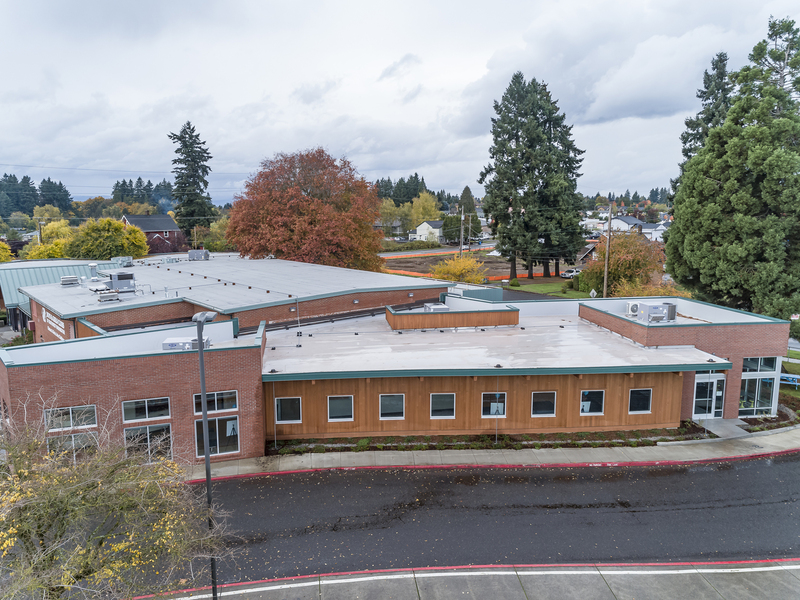 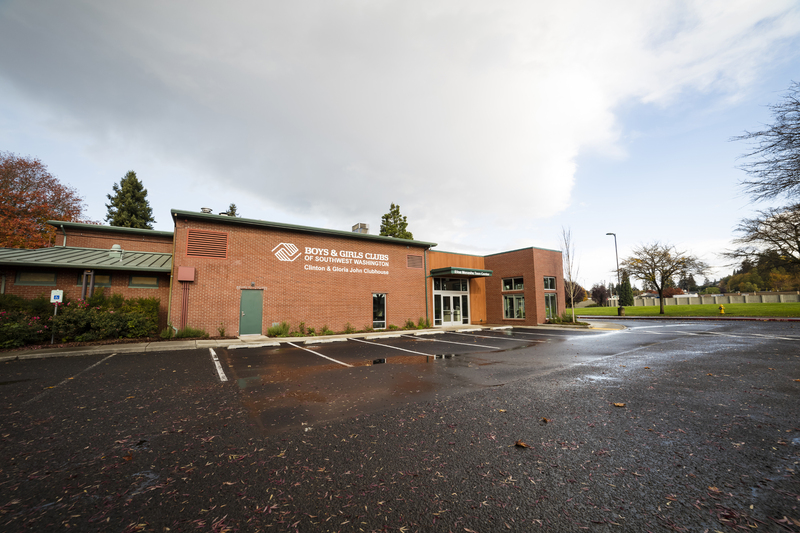 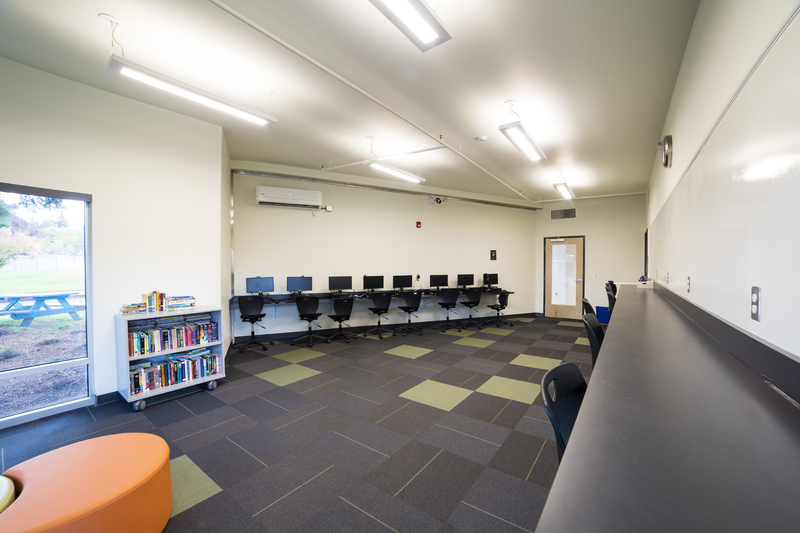 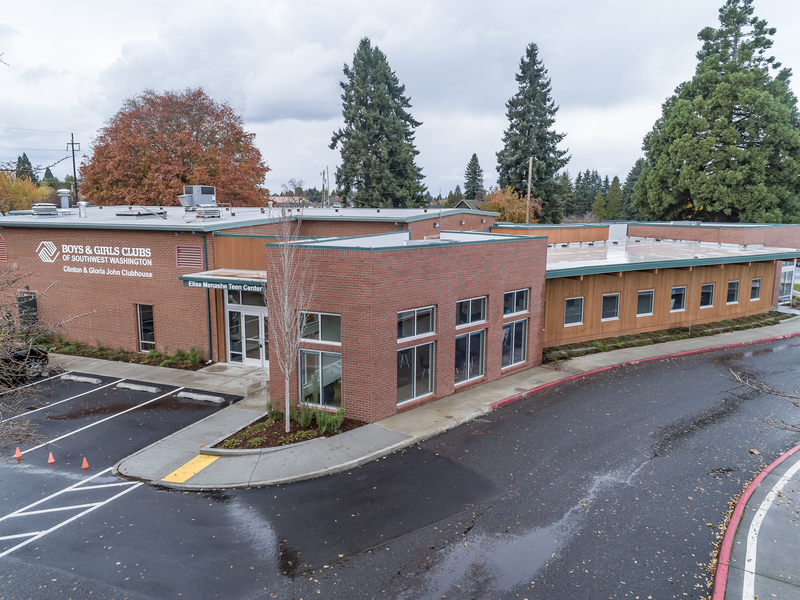 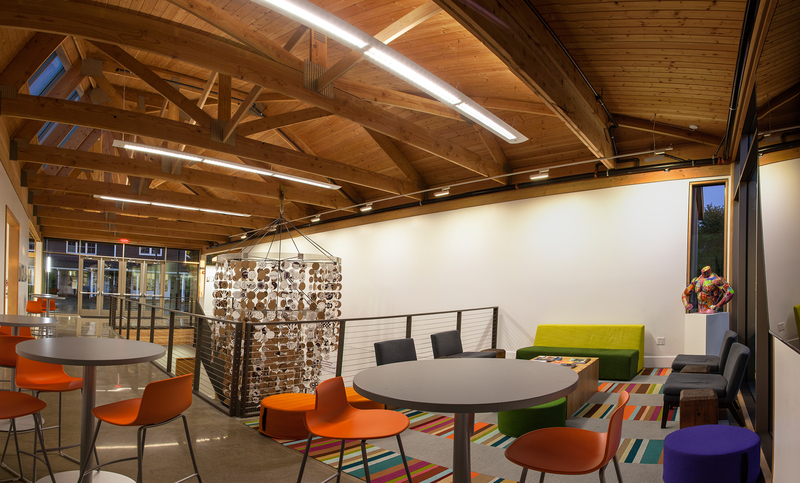 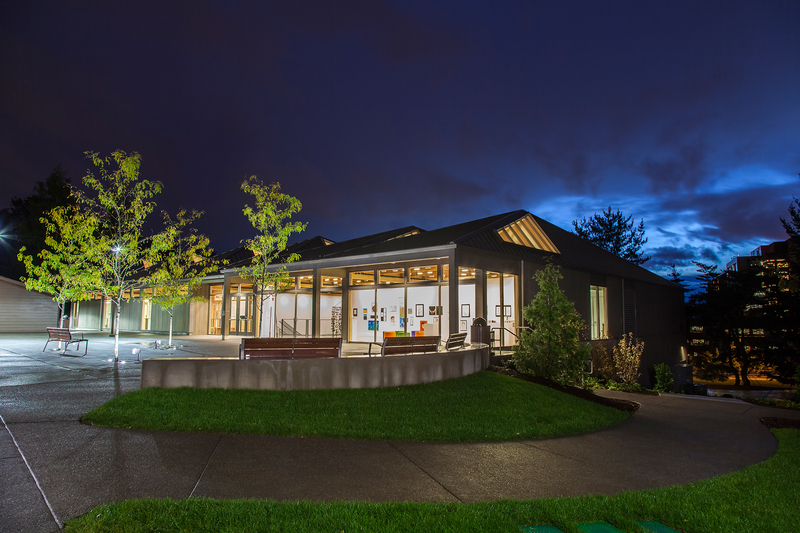 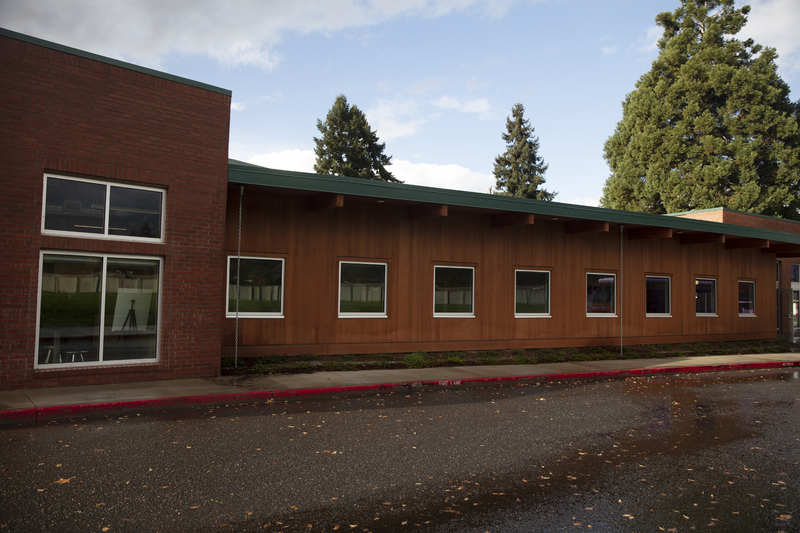 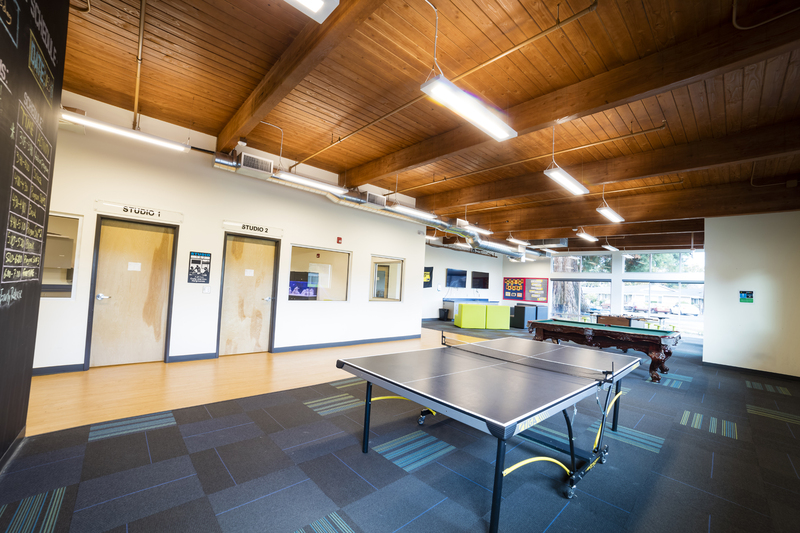 Delivered under a CM/GC contract, this gleaming, 20,300-square-foot, state-of-the-art building was built on a vacant slope on the west side of the private preschool through 12th-grade campus. 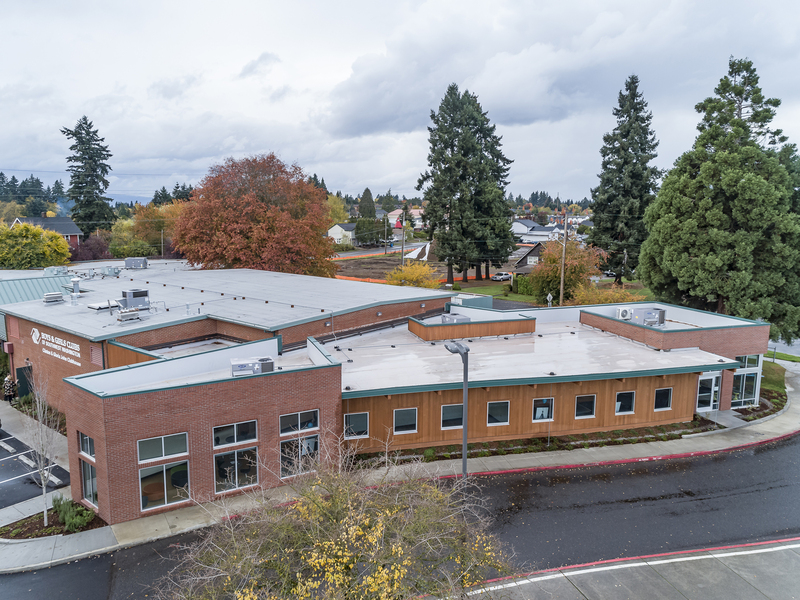 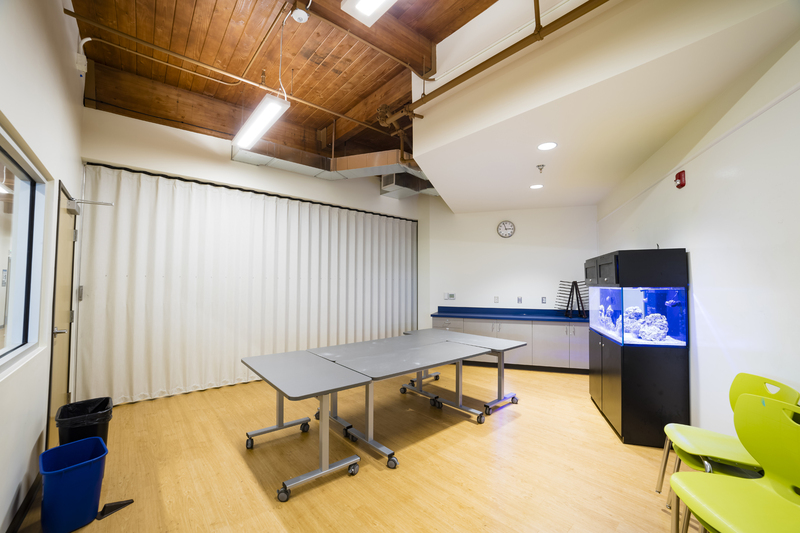 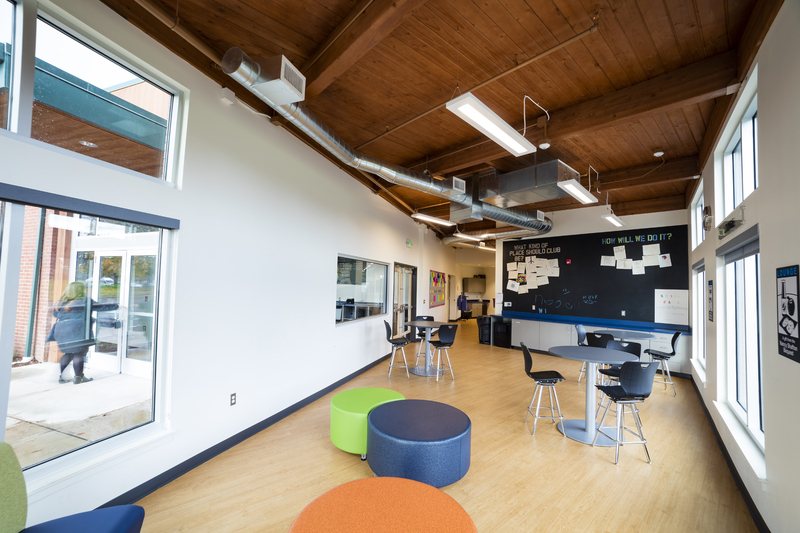 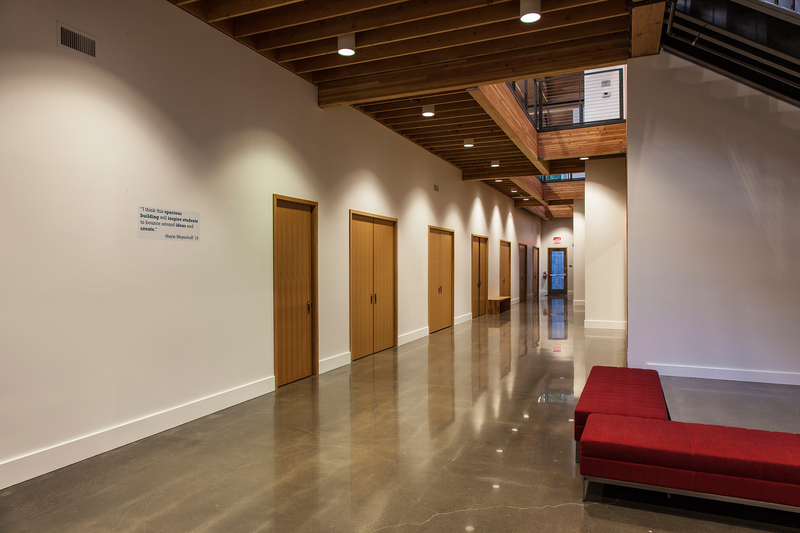 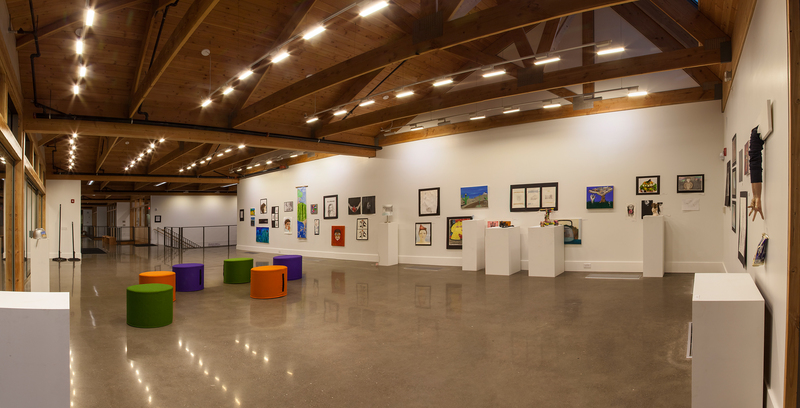 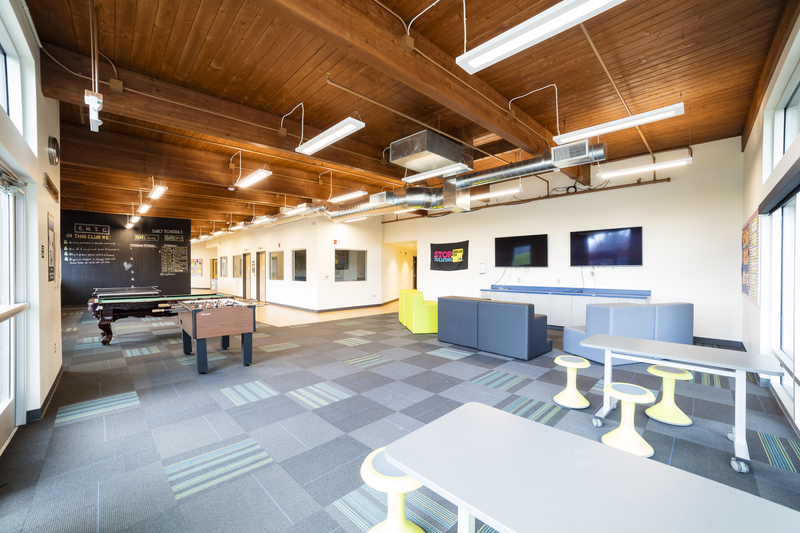 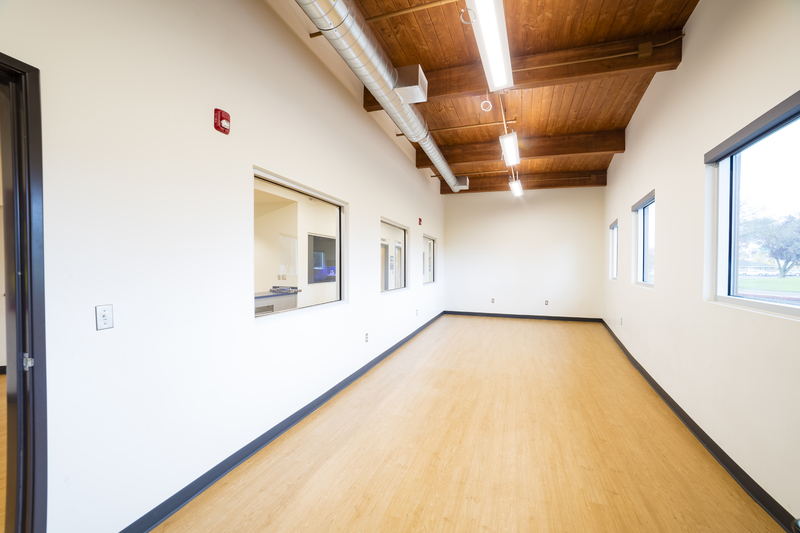 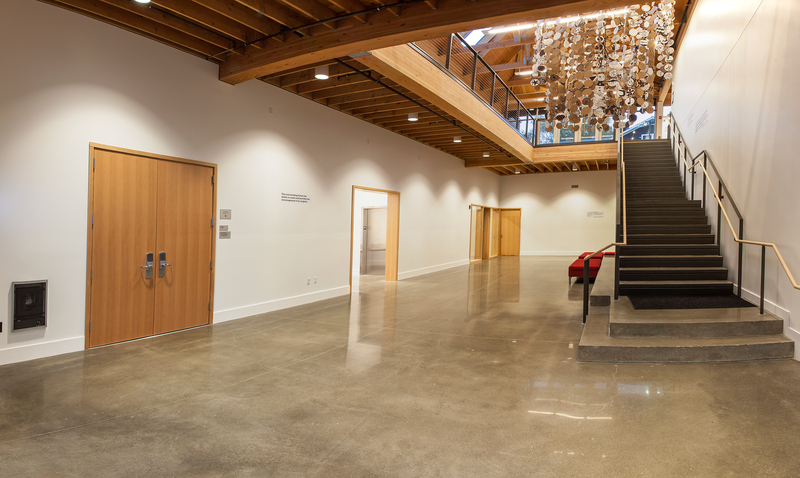 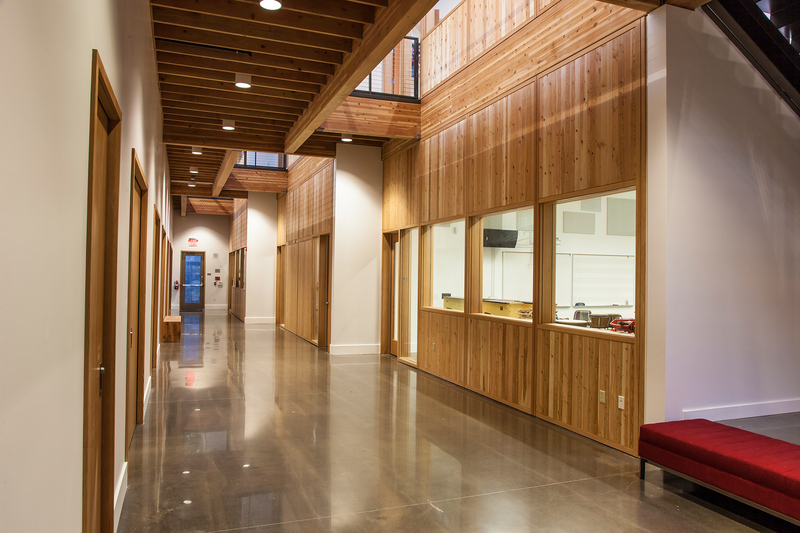 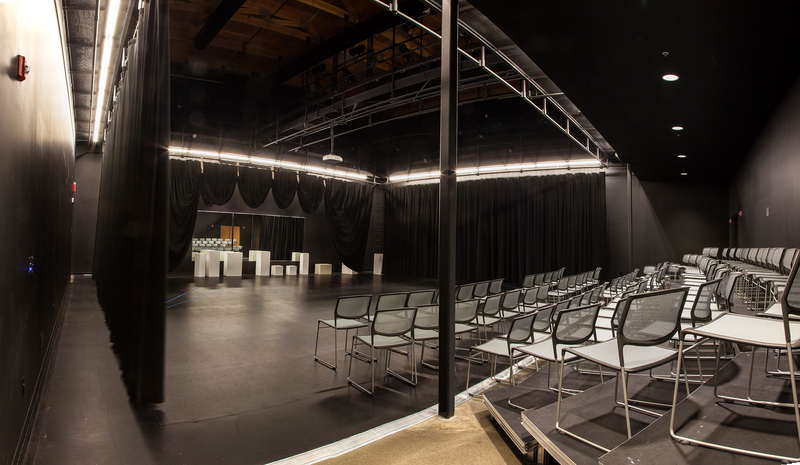 The two-story facility provides a large volume black box, classrooms, studios, practice rooms for drama, choir, visual arts, media arts and music departments for sixth-graders through high school seniors.